BOOK GIVEAWAY! Kara’s Party Ideas! 3 copies, 3 winners! 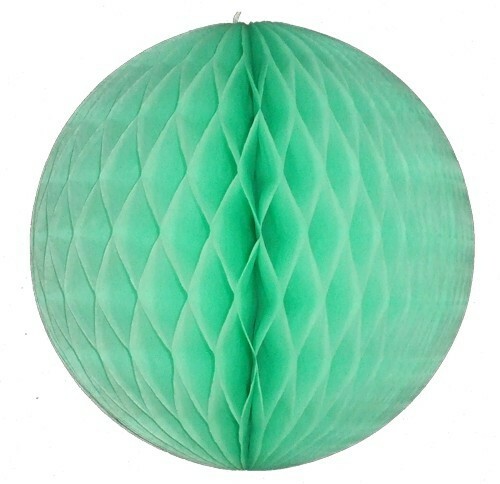 Surprise GIVEAWAY! 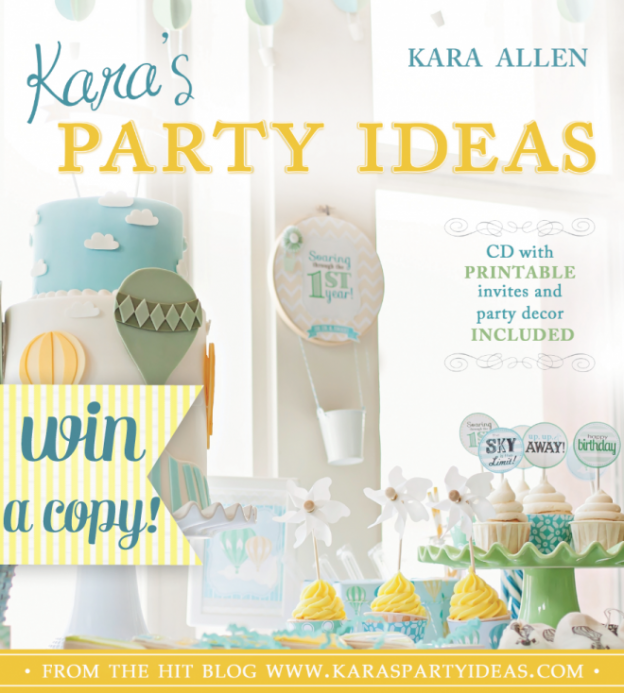 3 Copies of Kara’s Party Ideas- The Book!